Wednesday. 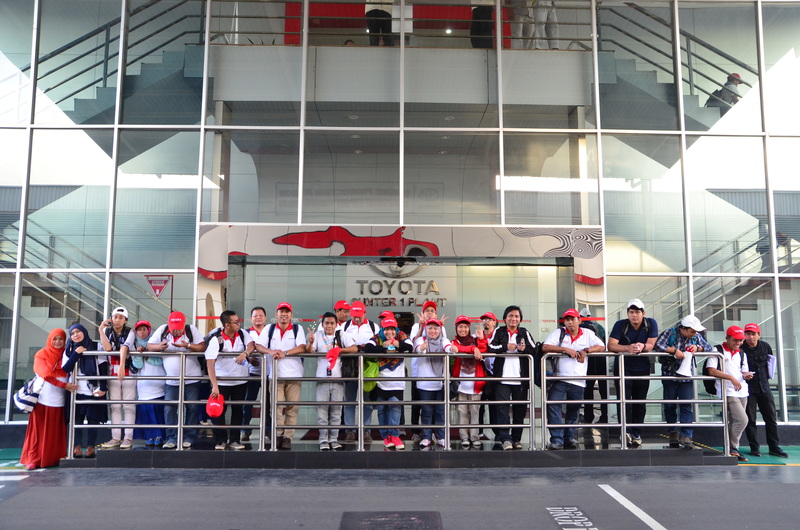 June 10th, 2015 - The day was so wonderful to conduct the Plant Tour to PT Toyota Motor Manufacturing Indonesia. After the explanation of safety first policy, lunch, and Plant Tour Briefing, all the Kompasianer was ready to go to the plant.